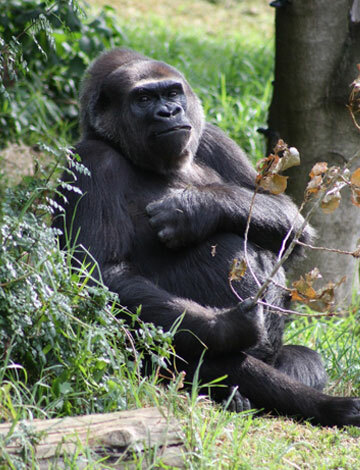 The Gorilla Rain forest is the exciting first stage in the transformation of Melbourne Zoo along bio-climatic lines and is typical of the natural habitats to be created throughout the Zoo. 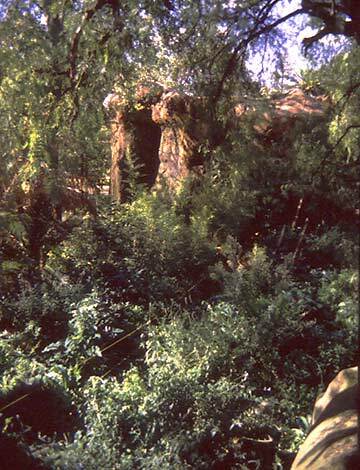 The Gorilla rain forest opened in April 1990, with the intent to provide a natural environment which will encourage the gorillas to interact socially as a group and enhance the potential for natural breeding. 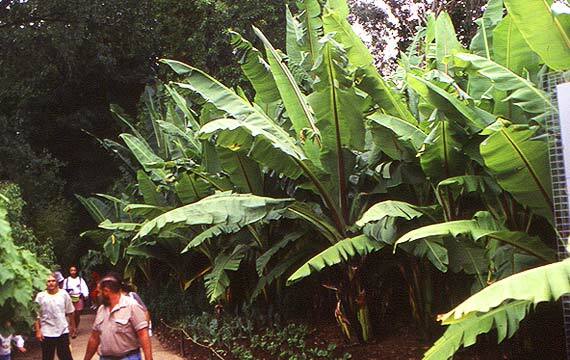 The design for this enclosure has been an overwhelming success, for the visiting public as well as the gorillas. 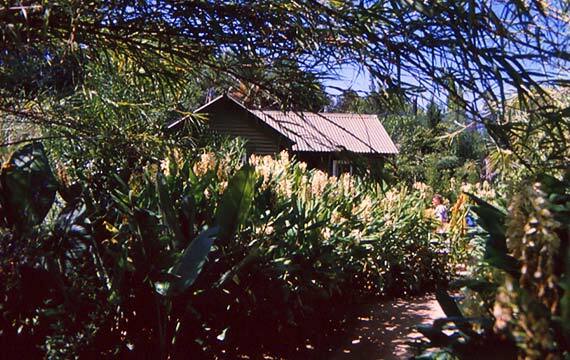 The design of the exhibit involved redeveloping a site using builders’ rubble from the Melbourne CBD and converting it to a lush rain forest habitat, with mountain volcanic soils imported from Gippsland, a product of new forest development. 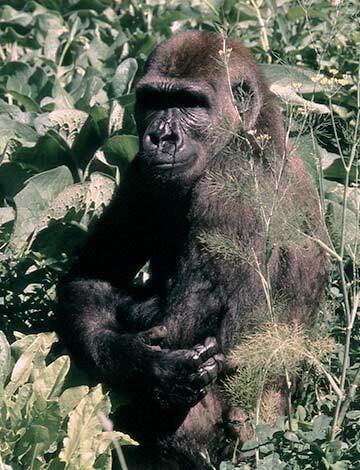 Western lowland gorillas are found primarily in lowland tropical forest, particularly where there is dense ground-level herbaceous growth, and in swamp forests.